Here Is An Amazing Offer For You Where You Can Get Worth Rs. 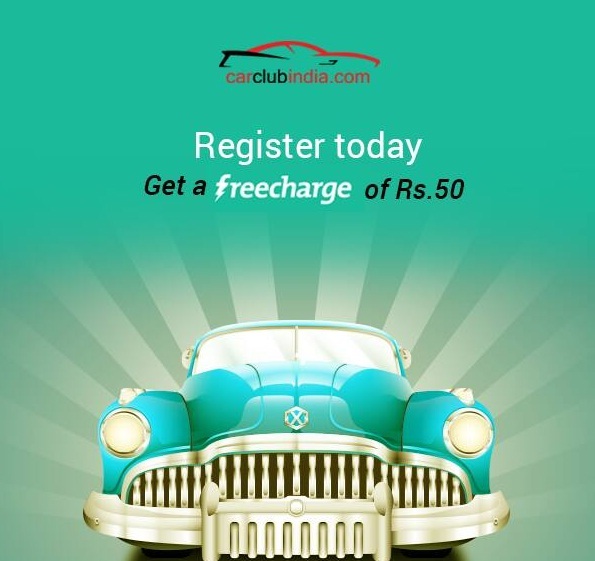 50 Freecharge Coupon Free. Offer Is Valid Only In Delhi/NCR.